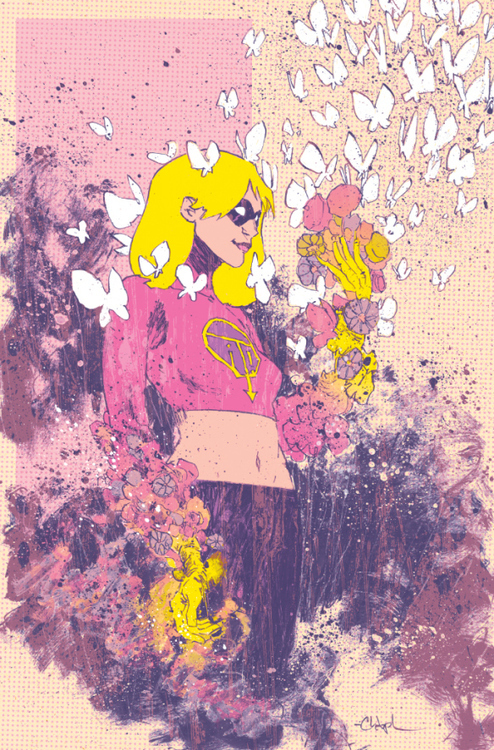 I recently had the insane honor of writing the intro to Jamie S. Rich’s IT GIRL & THE ATOMICS vol II: The World Is Flat–my absolute favorite modern superhero comic book. It hits shelves October 2nd. If you don’t pick up a copy, then we’re no longer friends. You can buy one from your friendly neighborhood comic book shop which you can find here: here. Or, you can pick one up on Amazon.com here: here. 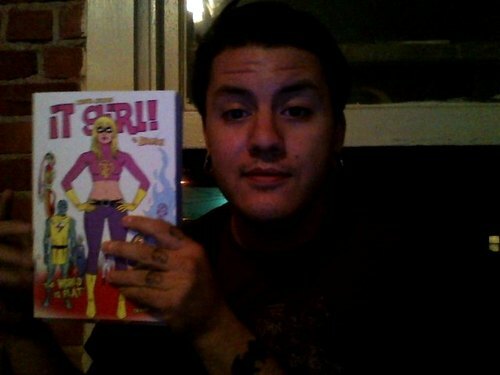 Or X 2, if you’re into that kind of thing, the first two people to email me at ericMesquivel@gmail.com with the subject line “It Girl” can pick up a copy from me for $20 (that includes shipping, and a bonus, signed comic of mine that I’ll slip in for free). 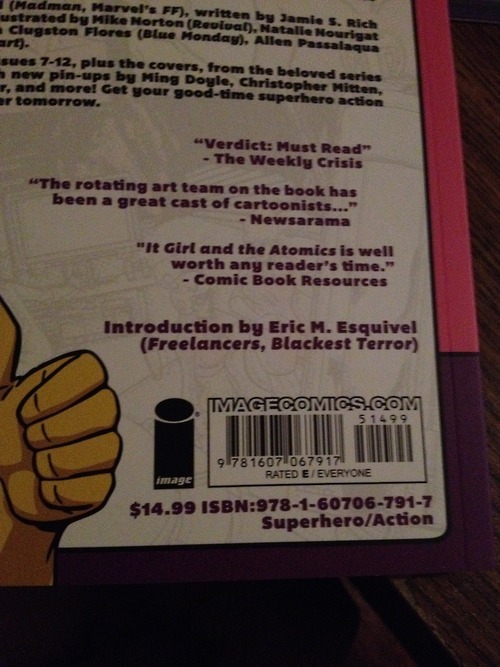 This entry was posted in Uncategorized and tagged It Girl, It Girl and The Atomics by ericmesquivel. Bookmark the permalink.